FIFA announced earlier this week the qualification groups for the 2014 World Cup, slated to be held in Brazil. Portugal drew a seemingly easy group with Russia, Israel, Northern Ireland, Azerbaijan, and Luxembourg. This group seems easier than the ones in the immediate past, but, as we have learned, Portugal has a knack of making a mess of things. 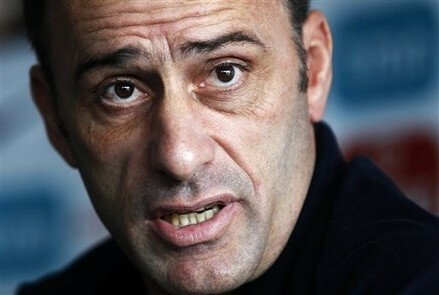 Hopefully, under Paulo Bento, those days are over. Russia will be the most likely to give the team a run for their money, and Israel has an outside chance of doing just the same.